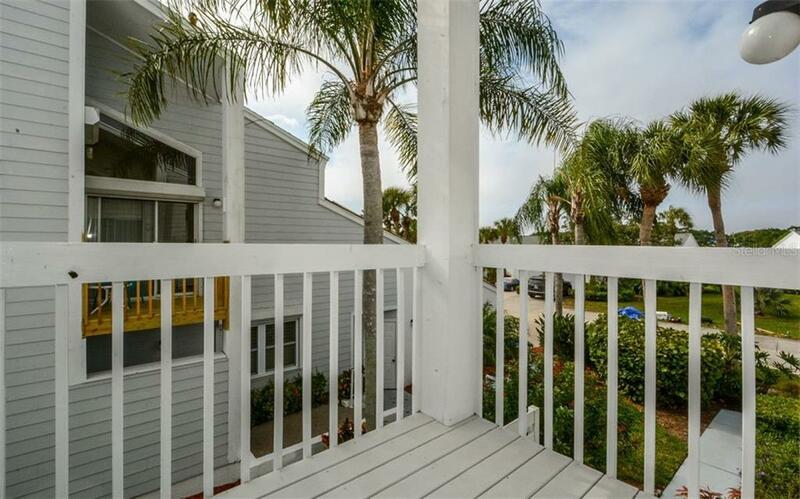 Ask a question about 859 Waterside Ln, or schedule a tour. 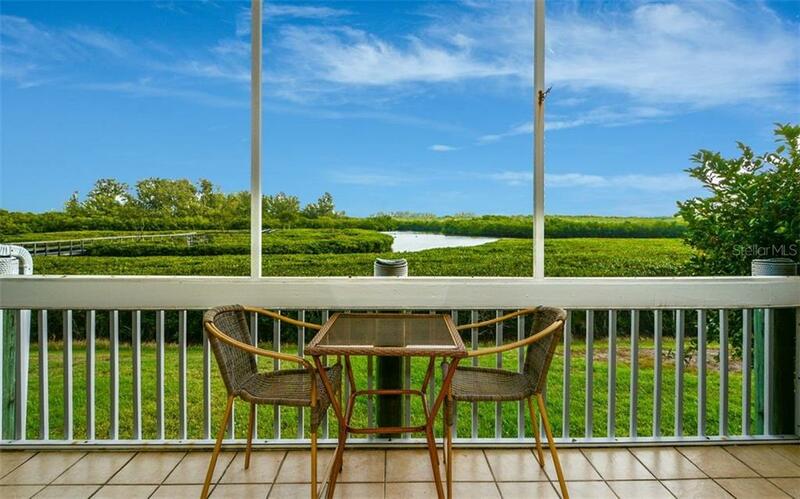 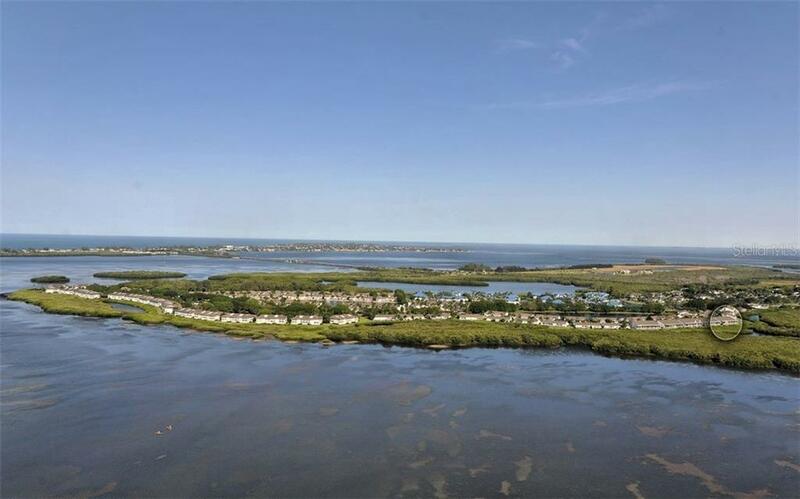 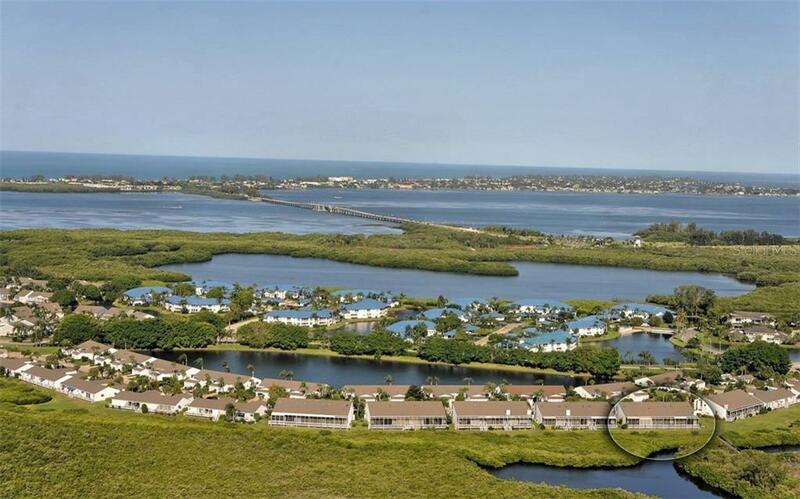 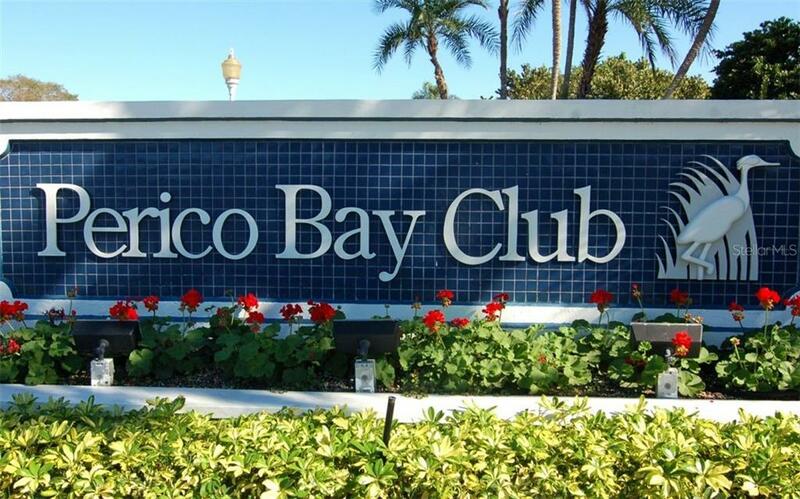 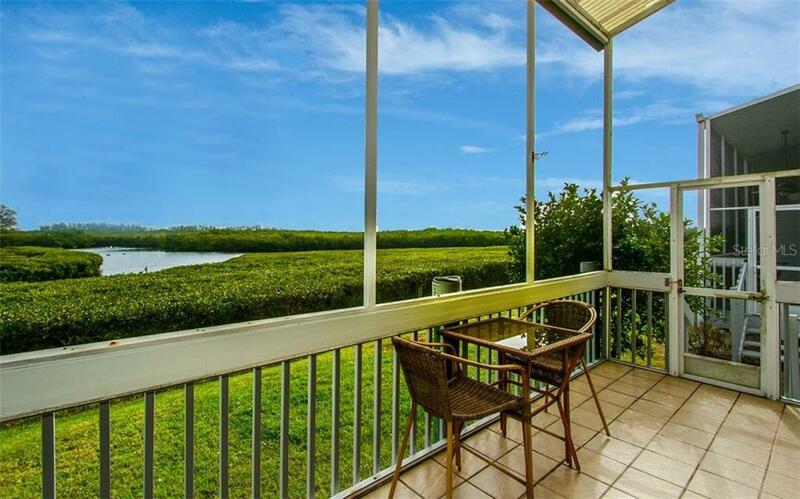 Breathtaking views await the lucky buyer of this beautiful townhouse in highly-desired Perico Bay Club. 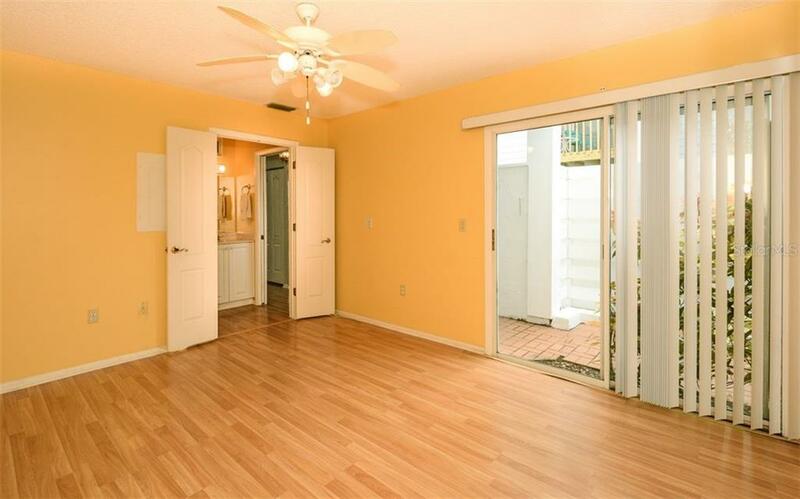 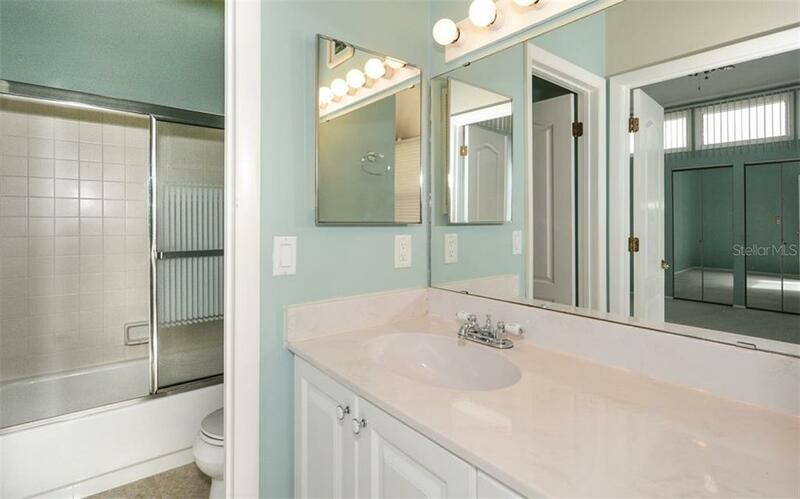 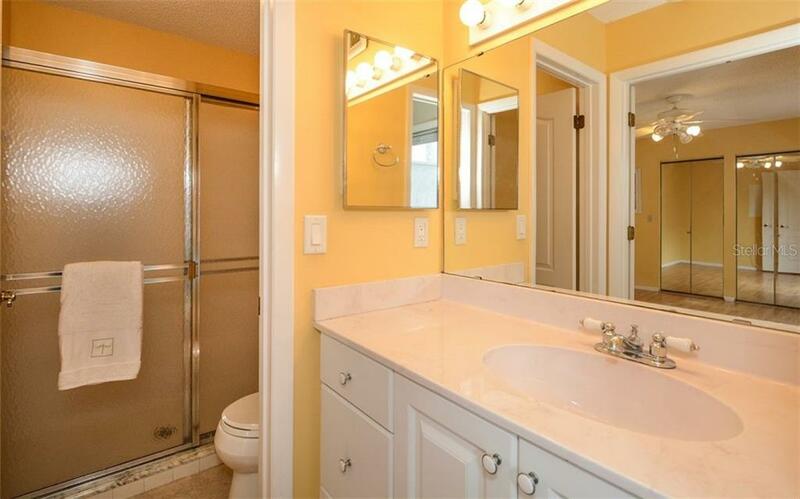 This home features 2 master suites, each with 2 walk-in closets and a private bath! 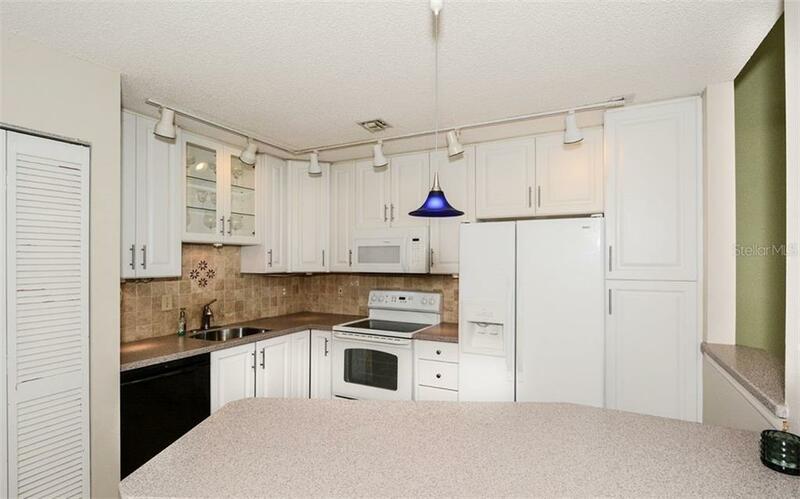 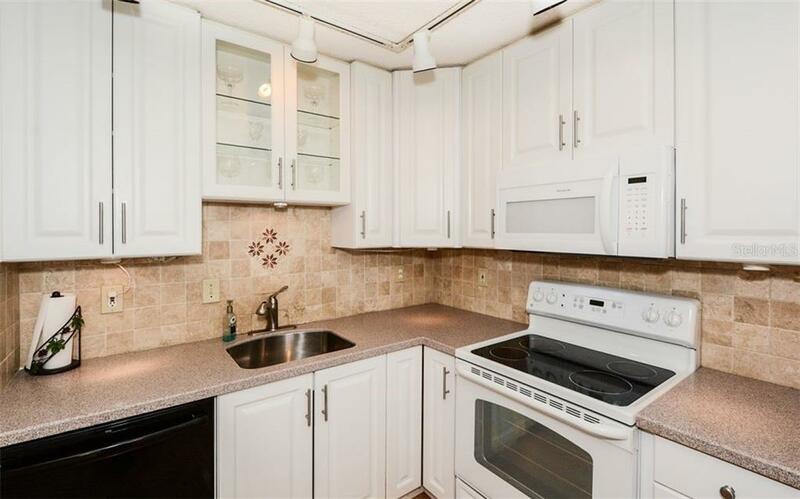 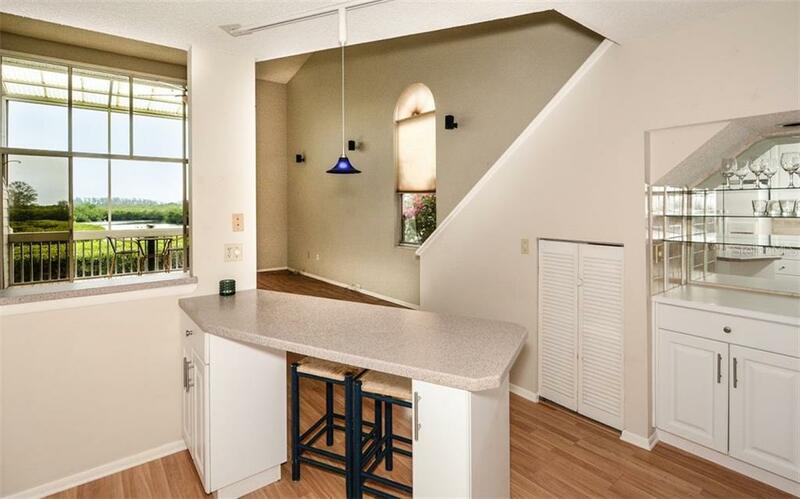 The kitchen has solid surface countertops, pant... more.ry with pull-out shelves and a beverage center. 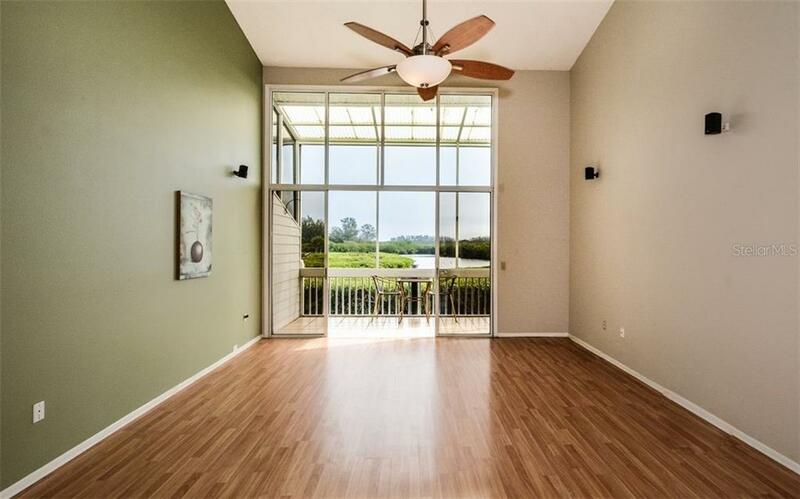 The breakfast island opens to the soaring 2-story great room with private lakefront views. 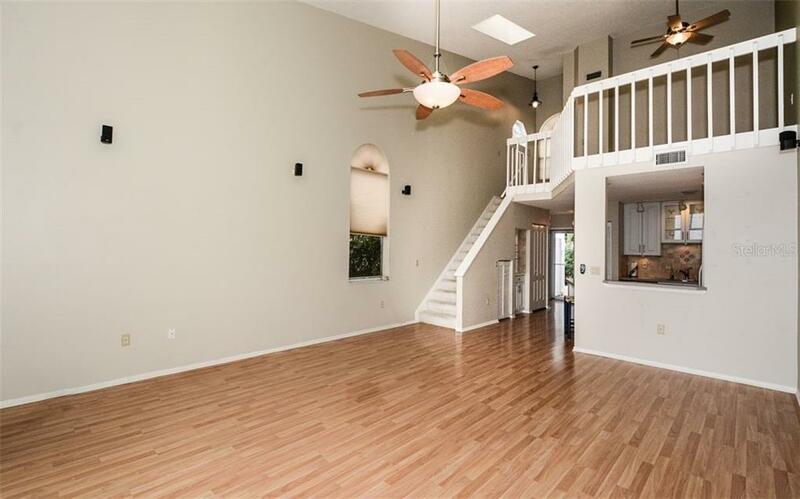 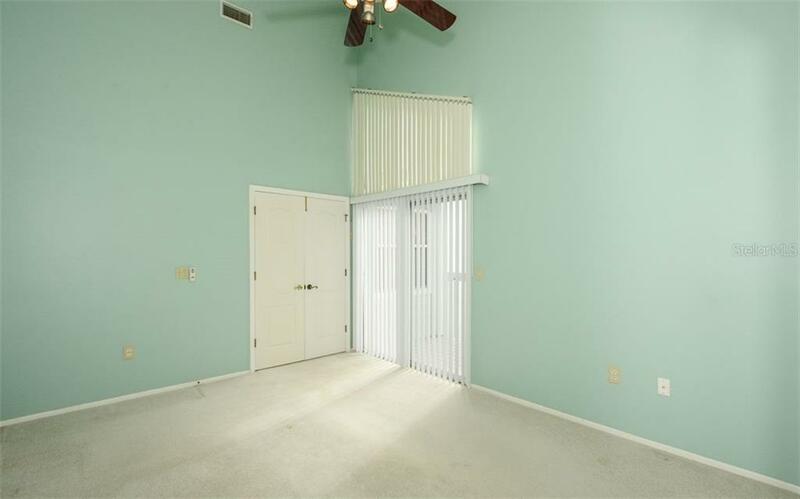 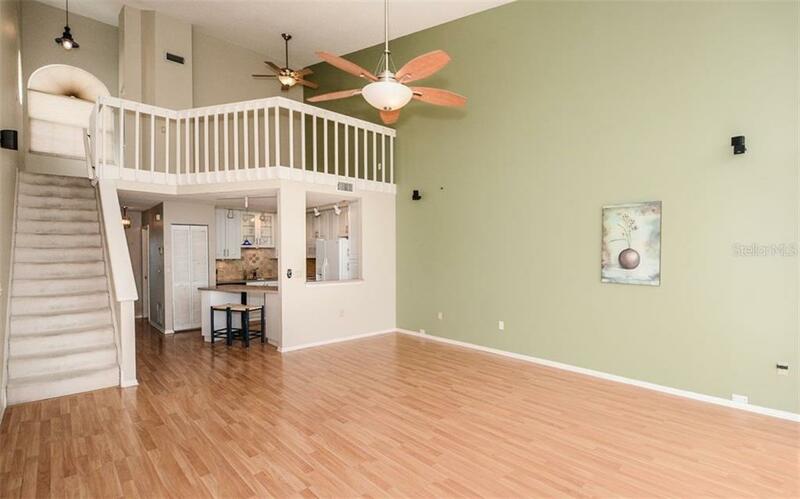 There is a spacious loft that is perfect for a use as a den or guest space. 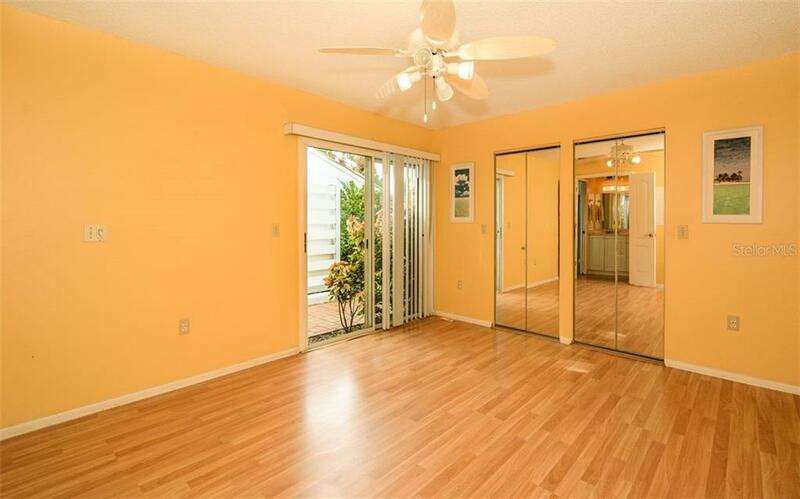 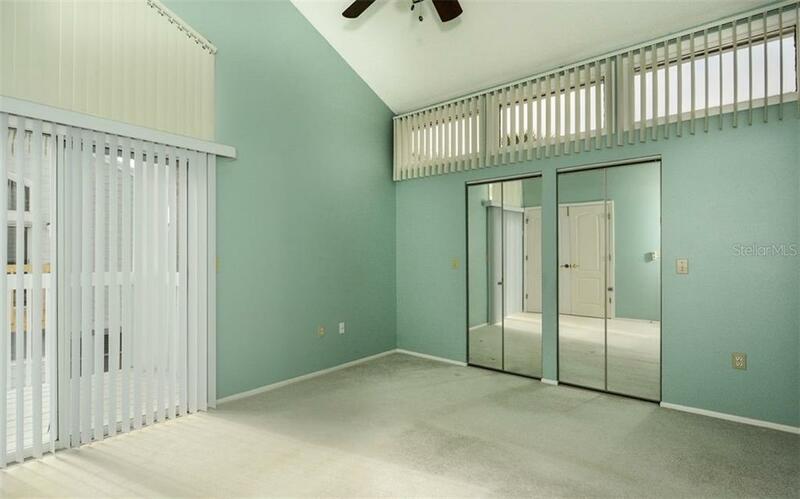 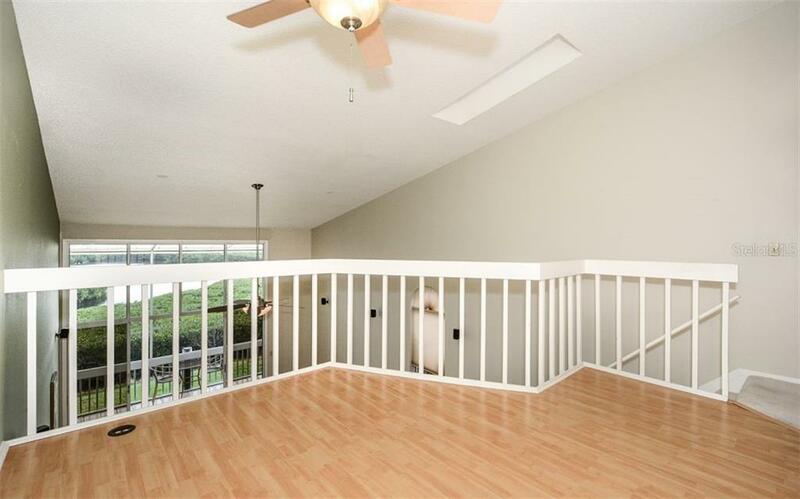 A large screened lanai and 1-car garage finish the package on a home loaded with potential and priced to sell quickly. 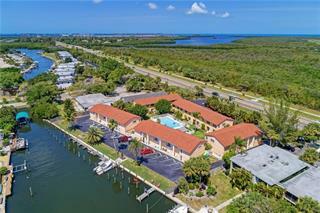 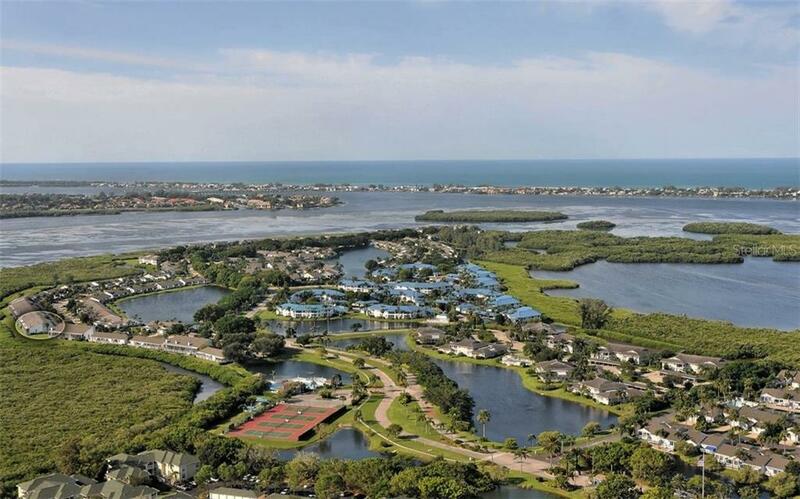 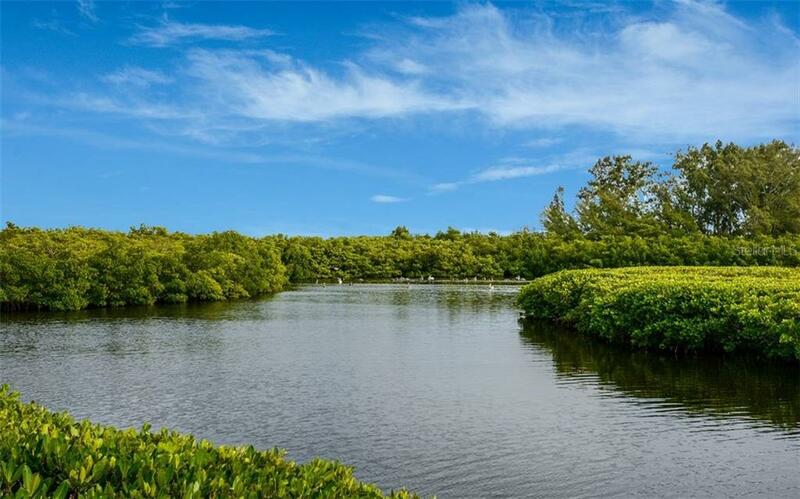 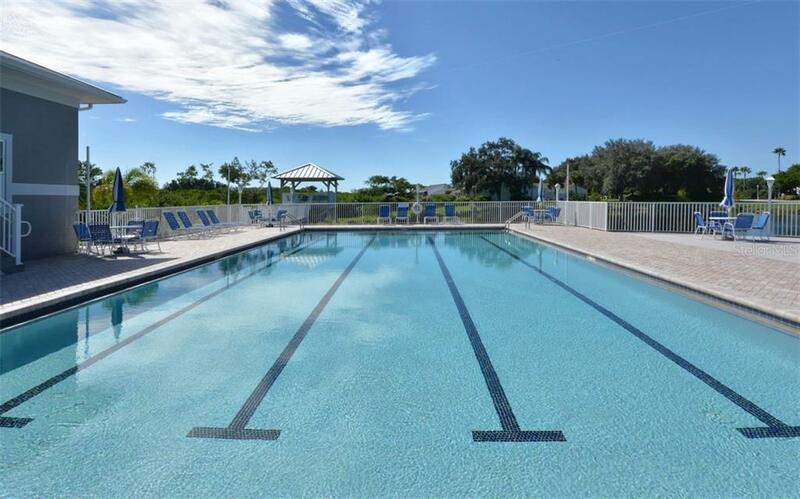 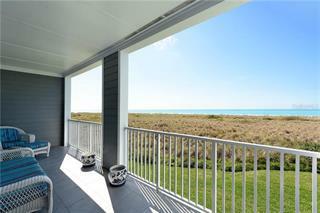 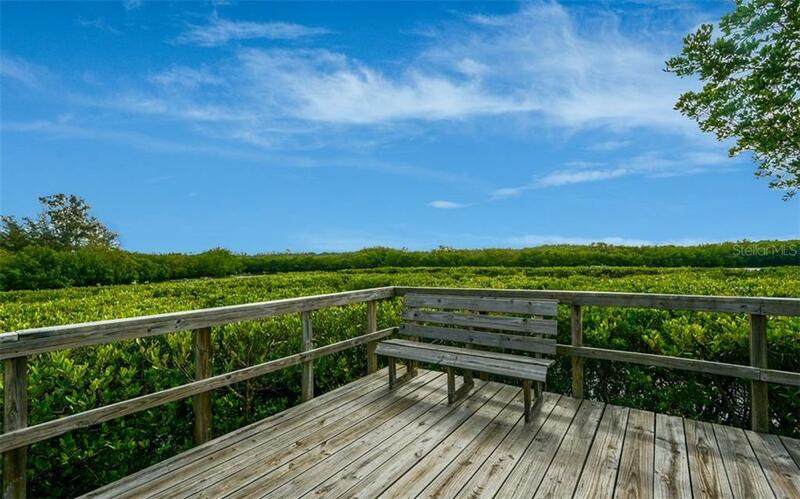 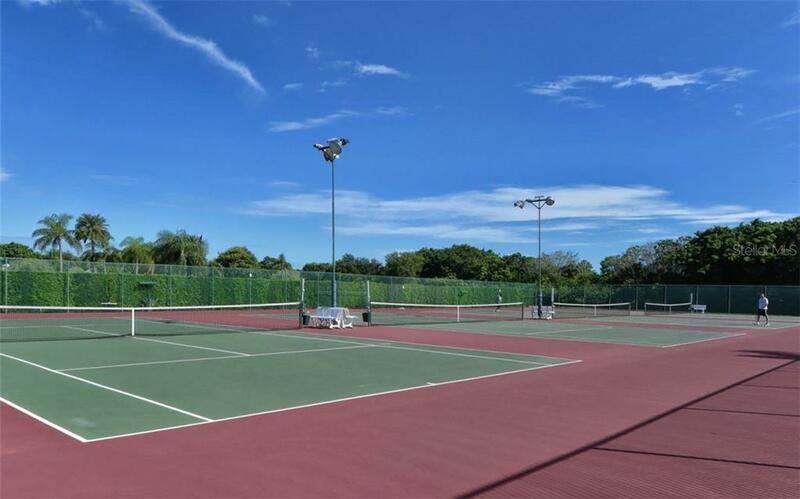 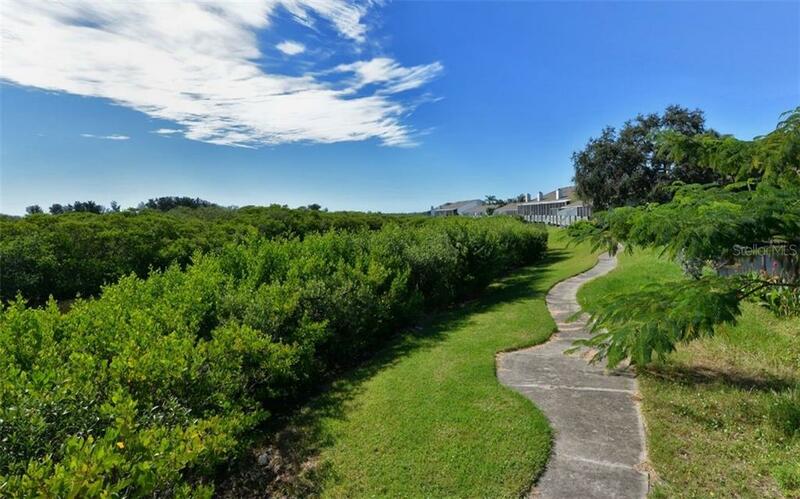 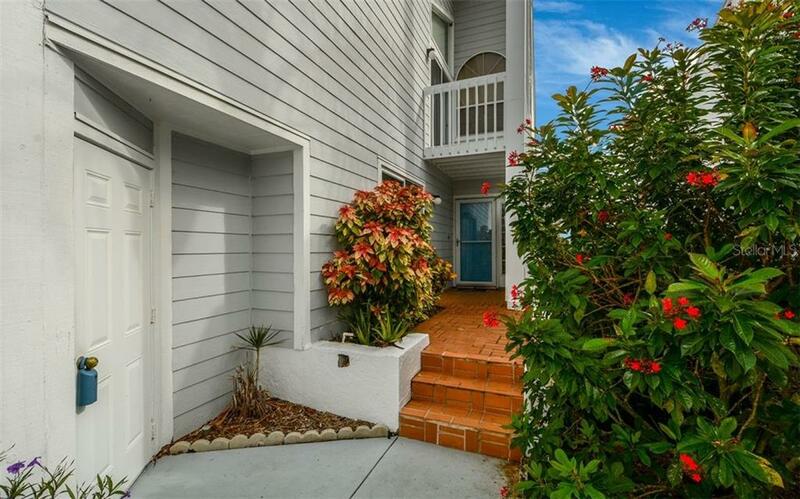 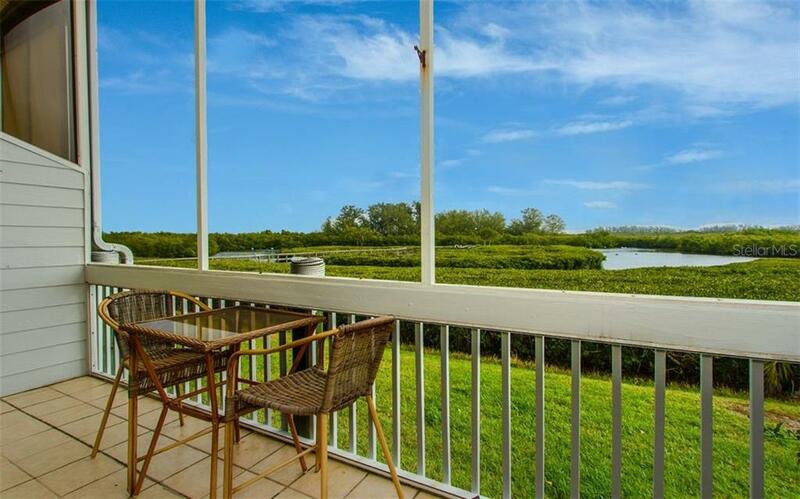 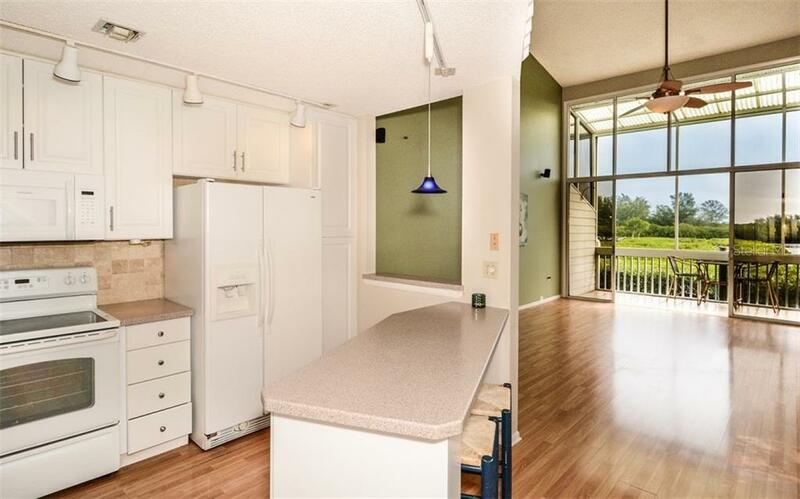 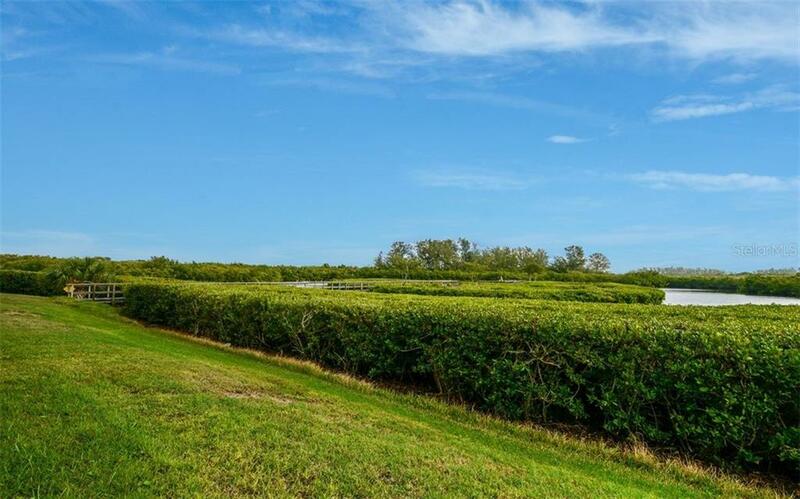 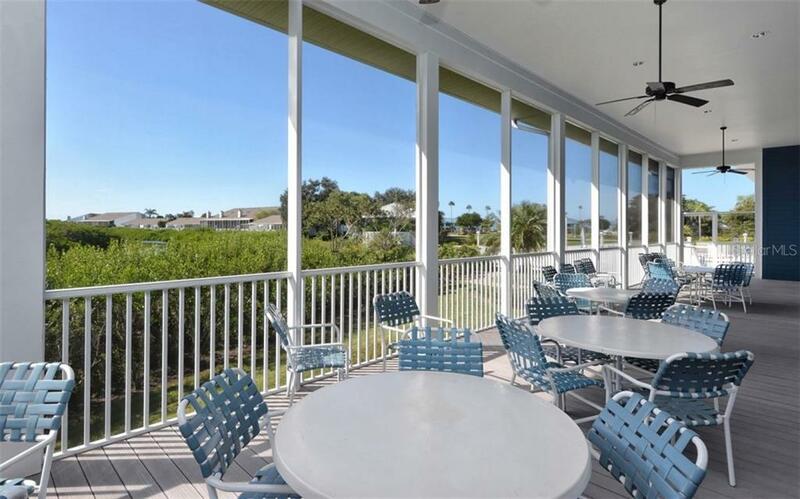 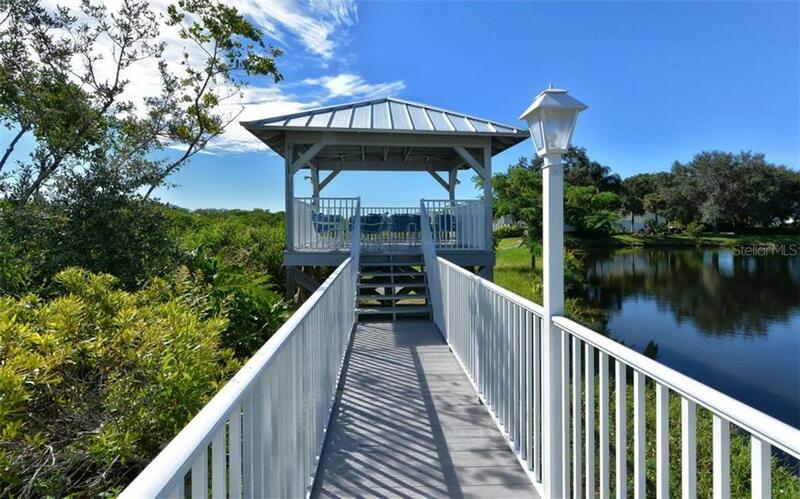 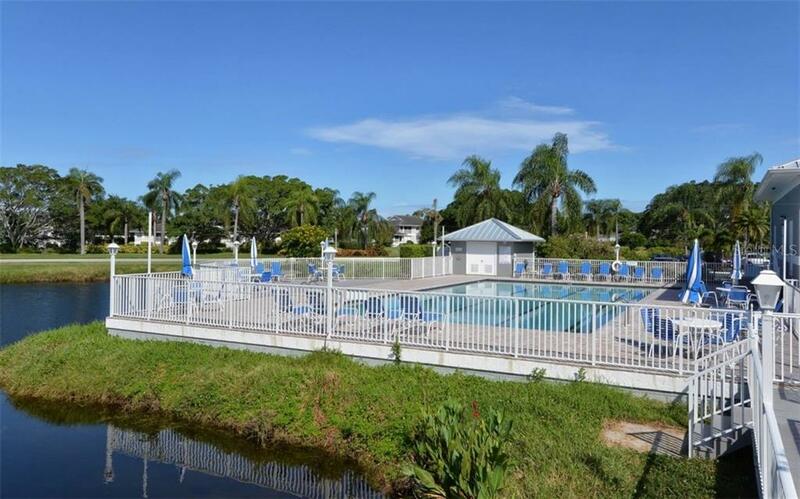 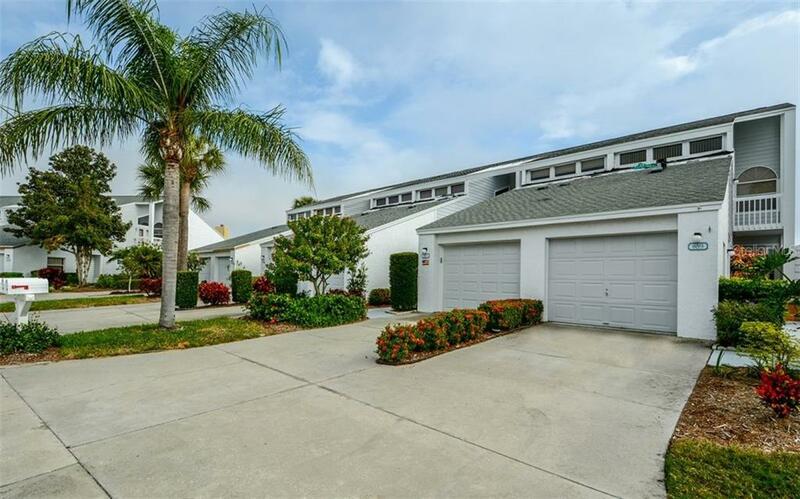 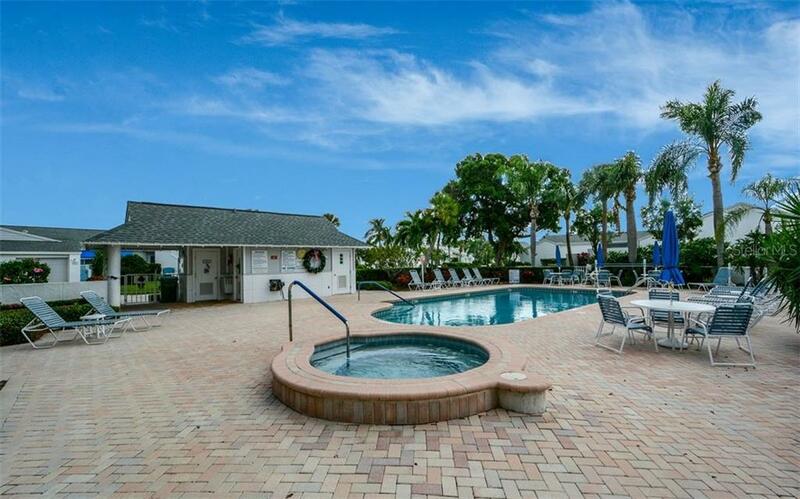 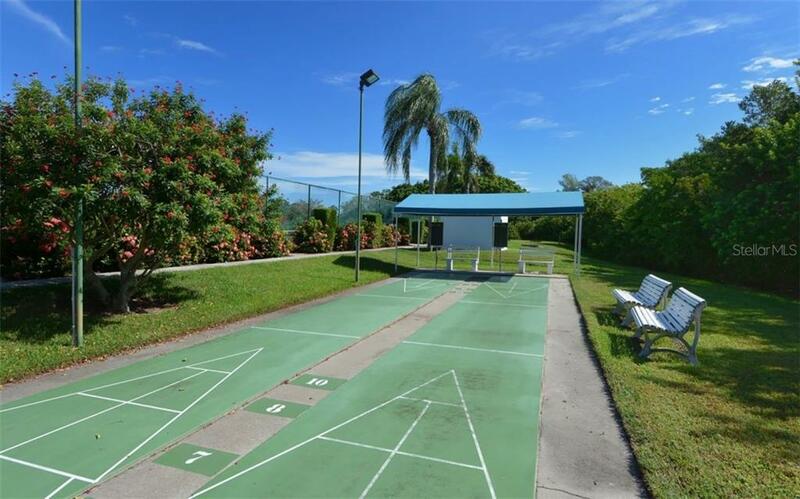 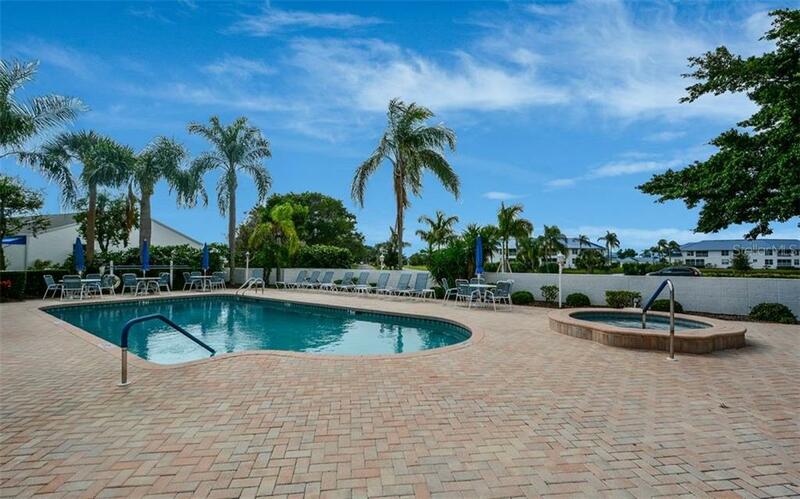 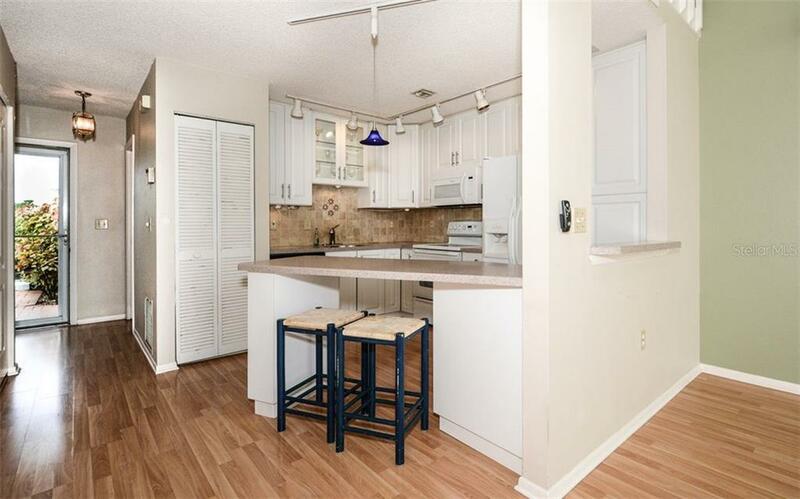 Located just 2 miles from the beaches of Anna Maria Island, this popular gated community features miles of sidewalks, a fitness center, 4 tennis courts, several pools and a private kayak launch. 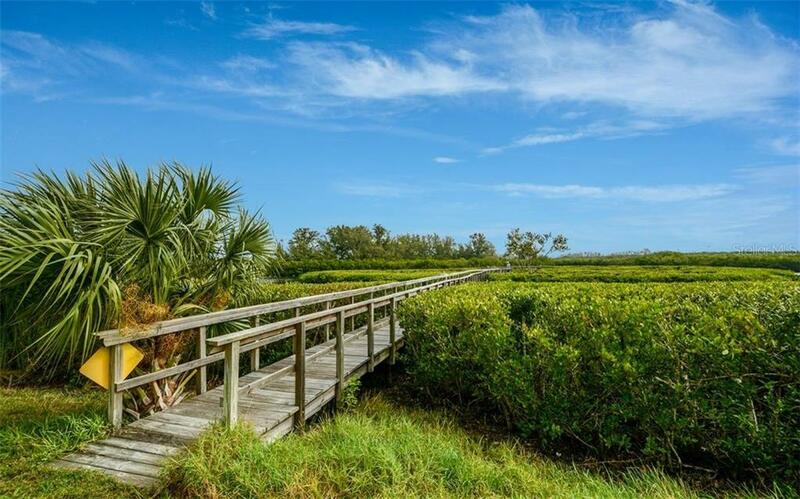 Nearby Robinson Preserve and Perico Preserve offer over 5 miles of bike trails and nature trails. 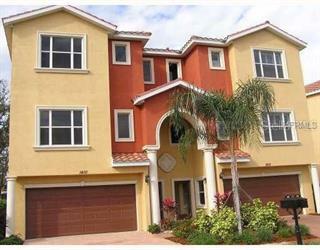 So much to offer to the savvy buyer, don’t miss out on this one!